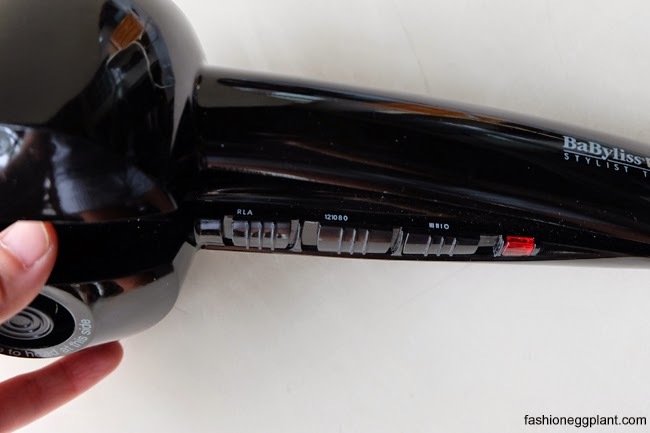 Like I've been saying in my previous posts, here's my review of the Babyliss Pro Miracurl or Pro Perfect Curl (which is what they call it in other countries). 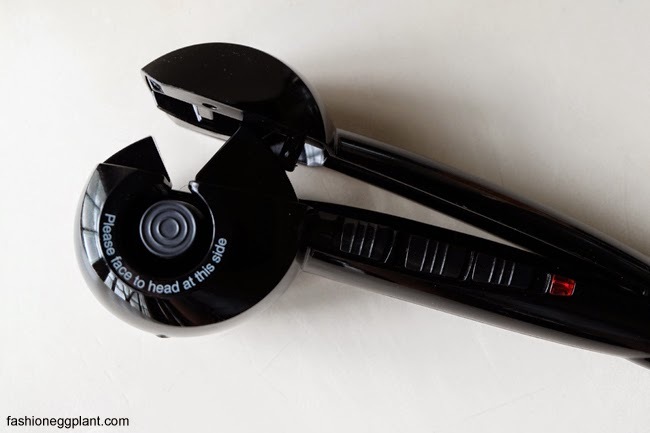 Retails for P9995 and you can get it at select Watsons branches and Dept Stores nationwide that carry Babyliss (I only personally know of SM Dept Store). Before you get yourself one, make sure to check this POST and find out how to spot a fake since the market is currently saturated with them. 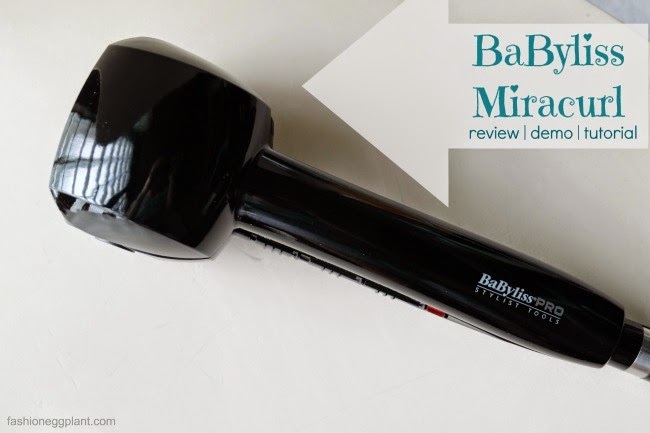 The MiraCurl comes with a hefty price tag but for me, I think it's totally worth it. Would I recommend it? Yes, definitely! Especially if you have a difficult time with a traditional curling iron/often pressed for time/love having curly/wavy hair.